What a goof that Ed Boon is, huh? 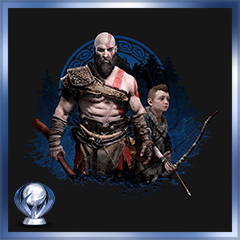 While on stage at last night’s The Game Awards, Ed uttered the famous and predictable award show lines “and the nominees are” while the screen faded to black only to reveal something quite different. Surrounded by lightning and thunder was the Mortal Kombat logo, followed up by a rather evil Raiden and a furious Scorpion fighting it out. It ends like it is supposed to in all things Mortal Kombat; heads pop and intestines fly. We have to wait until January 19 for gameplay, and a whole lot longer for the release which is set to April 23, but what we can gather from the trailer is NetherRealm’s focus on customizing characters and heaps and bounds of gore. Raiden is all about that red lightning, indicating an evil incarnation of him. 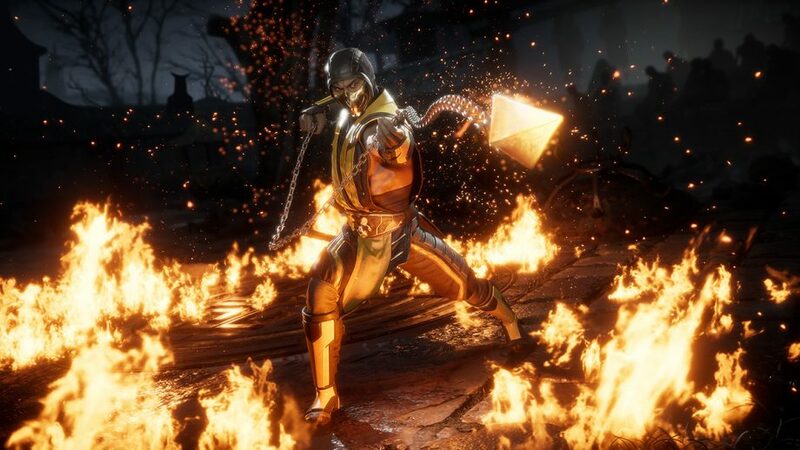 Other than that we know that the hallmark story campaign will continue with Mortal Kombat 11, and lately it’s been quite rad. Check out the trailer below and don’t let that blood stain you.